Tasting Notes: Made from the juice squeezed from perfectly ripe apples, Omed apple cider vinegar combines the best of the aroma of freshly cut apples with the tartness of a northern Spanish cider. The acidity is smoother than wine based vinegars with well-balanced sweet notes. Use Omed apple cider vinegar for marinades, sauces, and pickling. It pairs especially well with pork and winter vegetable dishes. Use this vinegar to elevate your garden vegetable pickles. Apple Ice Cream anyone? 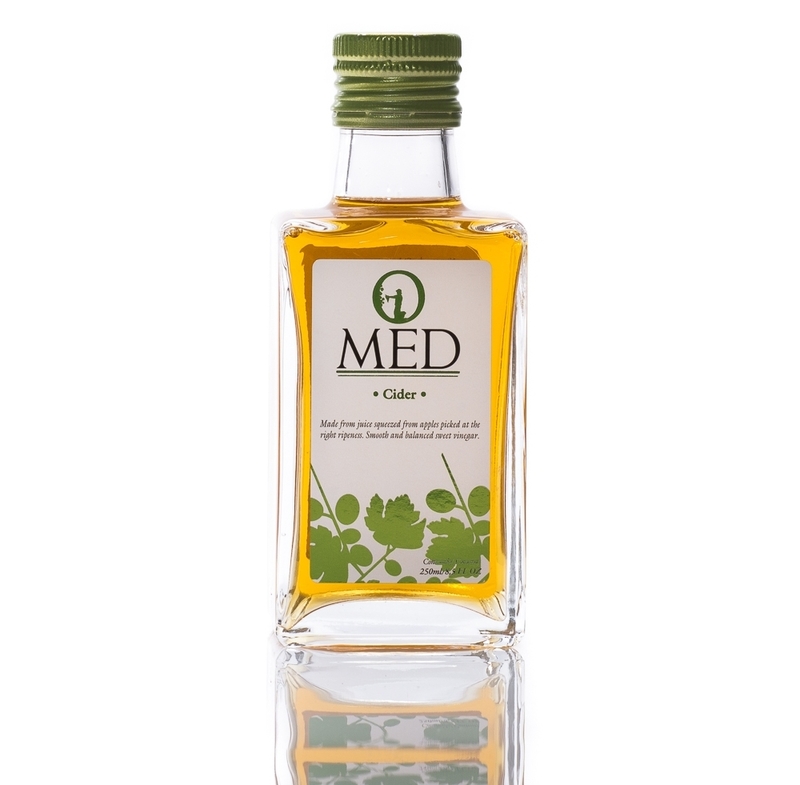 Philosophy Foods is the national brand representative for Omed Olive Oils and Vinegars. The Omed Cider Vinegar is available from our domestic inventory in New Jersey, by direct import from Spain, or from our regional distributors nationwide.